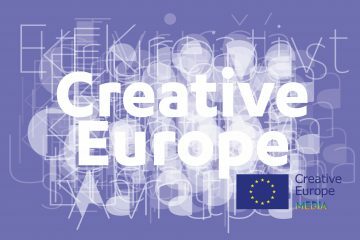 Creative Europe details of the latest Call for Support for Content Development of Single Project 2018.  Deadlines 23 November and 19 April. 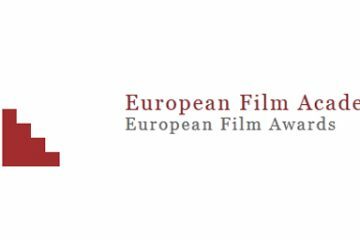 Creative Europe Desk Ireland MEDIA have a competition which offers two people the opportunity to win a trip to the 29th European Film Awards ceremony. Creative Europe Desk Ireland MEDIA teams up with Volta VoD to celebrate the 25th Anniversary of MEDIA with an online festival of films. 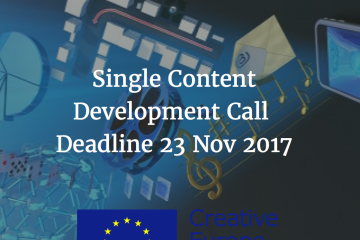 The EU Commission have announced the latest Call for Support for Content Development of Single Project 2017. Deadlines of November 17th and April 20th. 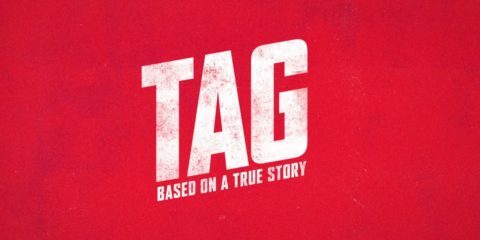 Four Irish companies have been successful in getting their upcoming Development Slates funding from the Creative Europe MEDIA programme.